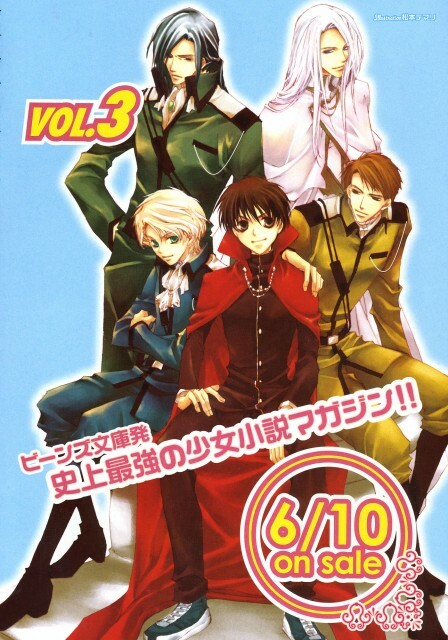 Kyou Kara Maou: God Save Our King! Minitokyo »	Kyou Kara Maou Scans » Kyou Kara Maou: God Save Our King! Not my scan, from random-galleries. Kyou Kara Maou! Yeah! Thank you! OMG! this is so pretty! I like this mangaka. everyone is so cute here. i like the guy standing in the back to the left. love the dark hair.